As it stands now, you’re already able to interact with your OpenCart customers using messenger. 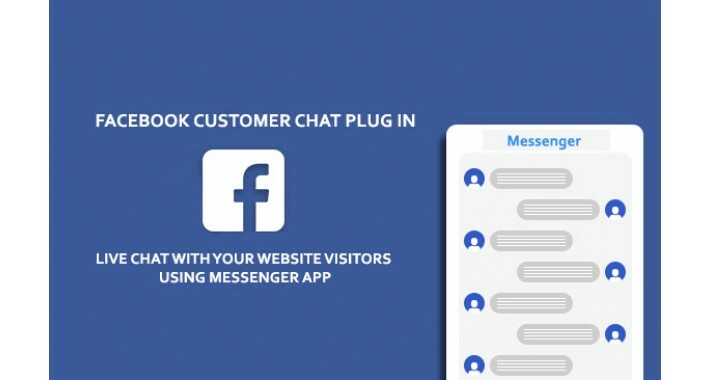 Thanks to iSenseLabs, their existing OpenCart extension that connected Facebook Messener to your store were done through the means of a popup that gave visitors the ability to start a conversation with you. Those were the days of the past because now, iSenseLabs has created a new version of the extension. 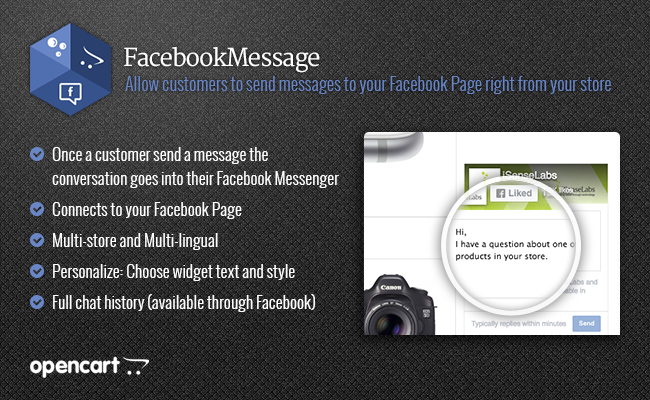 This means that your customers can talk to you in real time without even leaving the store page! How Does Messenger Benefit My Business? Being able to instantly engage with your customers is a wonderful thing, and thanks to Messenger you also have access to helpful information about the customer and your product’s traction. This also means that you are able to provide a personalized level of customer service and quickly jump on the opportunity to convert visitors to customers by being there when they need you. Basically, every time a visitor or customer has a question about the stock availability or color or compatibility, you’ll be there to assist them. After that’s done, you need to head back over to Facebook and open the Messenger platform tab and enter your domain in the whitelisted domain field in the settings. And that’s it! You are now one step ahead of other eCommerce businesses and have the advantage of being able to interact with your visitors and customers live. What is GDPR Compliance And Why Do I Need to Do it?